I’m proud to announce another app released! Simply Bowling. 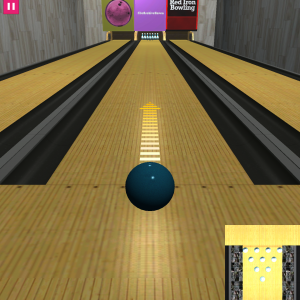 Simply Bowling is a multiplayer bowling game for BlackBerry 10. It supports hot seat, online multiplayer, AI with varying levels or single player mode. Several lanes to choose from!